Jesse and Wes are college seniors and best friends who have seen each other through it all. 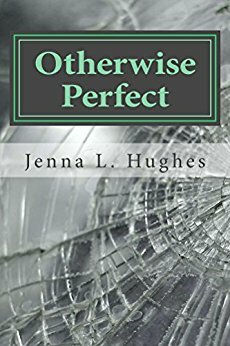 But when tragedy strikes Jesse’s family during the holiday season, his severe depression returns and threatens to tear their friendship apart. Wes is determined to save Jesse’s life no matter what it takes. But how do you show someone what their life is worth? When I first set out to write this story, I almost did not go through with it. I did not think it would ever have a market, and after lots of researching, I realized a market for this story didn’t even exist. This was actually my wake-up call to write the story and publish it myself. 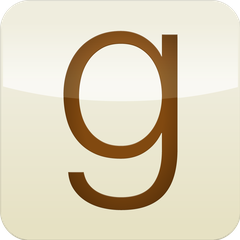 So, why did I decide to write a story with a main character suffering from depression? Because it is more common than we think it is. Millions of people live with depression every day, but they keep it hidden because that’s what they think they have to do. Depressed people are the same as “normal” people. As human beings, we all want love, acceptance and happiness, and we all deserve it. We all deserve to have our stories told. While I was writing this story, I asked myself, “What would happen if this character who is depressed tried to commit suicide?” The first answer that popped into my head was disappointing; his friends would likely stop talking to him, not want to be associated with him, or worse, pretend to care. But then I realized that it’s not what I would do. I would listen, be supportive, and most importantly, be present. I created a support system for my character because I believe that’s something everyone should have in their life; true friends. This is a story about friendship. It’s a story about family. It’s a story about unconditional love, and what it can overcome. While it may never be mainstream, I feel that this novel has the capability to reach not only those who have experienced mental health issues, but the general public as well. I am incredibly proud of this story and I believe it has an important message that I want to spread as far and wide as I can. Perhaps there will always be a stigma around mental health, but I want to do everything I can to break that stigma through fiction. 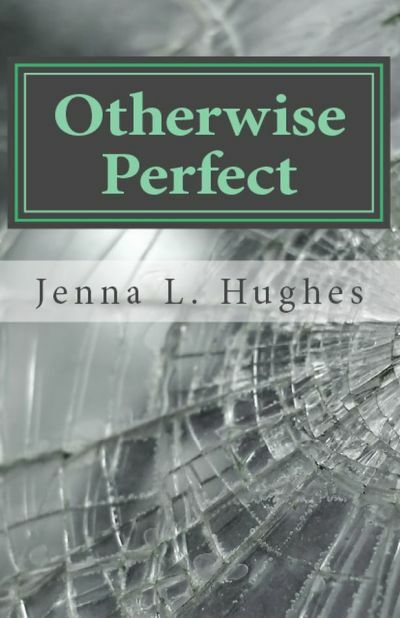 Otherwise Perfect is available in ebook format (Kindle) and paperback. For more information on the novel, reviews and author information, please check out the links below.